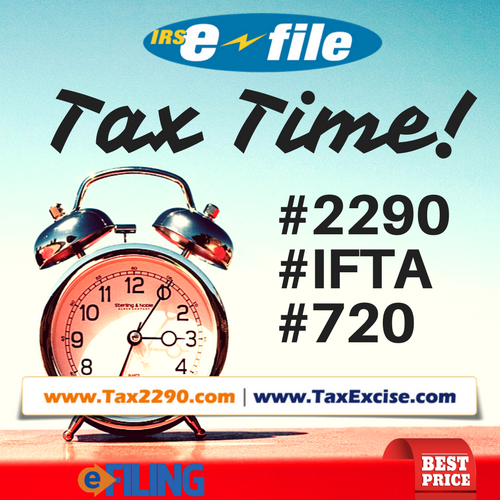 FLAT 20% OFF on IRS Form 2290 E-filing for TTA Members! 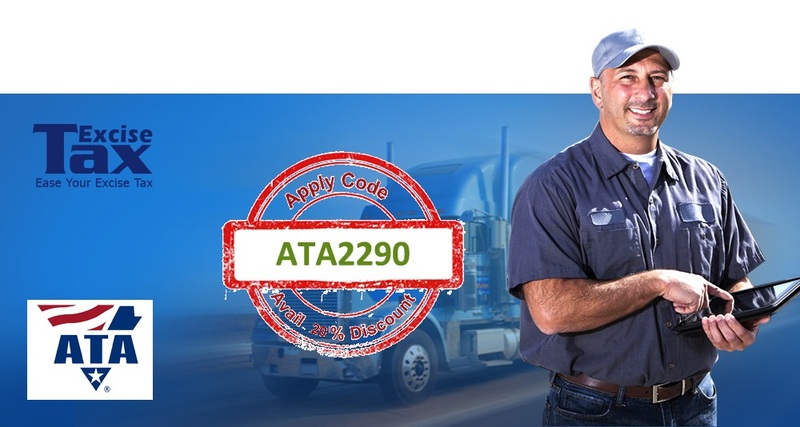 The Only Decade Old IRS Authorized E-file service Provider for E-filing Heavy Vehicle use Tax Form 2290, www.Taxexcise.com / www.Tax2290.com – Products of ThinkTrade Inc has been an Allied Member of Tennessee Trucking Association (TTA)for a long time now. The Tennessee Trucking Association (TTA) formerly known as Tennessee Motor Truck Association, founded in 1930, is the voice of the trucking industry in Tennessee. 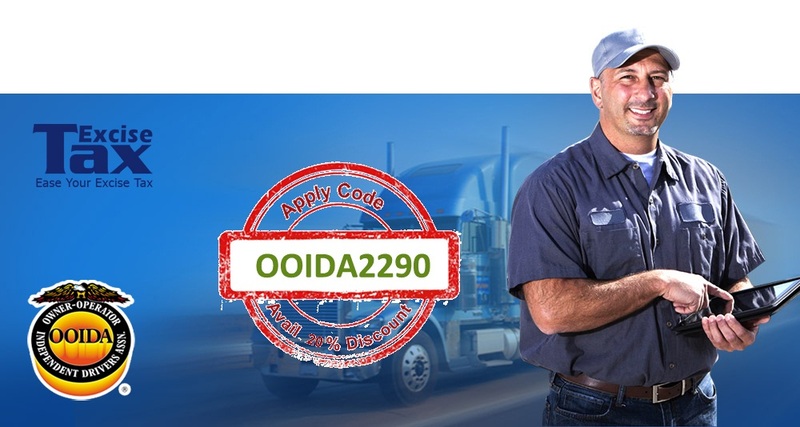 2017 tax form 2290 filing2290 Discount for TTA Members2290 due date2290 e file2290 filing2290 online2290 online filing2290 tax2290 tax filing2290 tax form2290 truck taxDue date for IRS Tax Form 2290efile 2290federal heavy vehicle use taxform 2290Form 2290 deadlineForm 2290 e-fileform 2290 electronic filingForm 2290 filingForm 2290 for tax year 2017form 2290 heavy highway vehicle use tax returnform 2290 onlineheavy highway vehicle use taxheavy highway vehicle use tax returnHeavy Vehicle Use Taxheavy vehicle use tax form 2290highway vehicle use taxhow to file 2290 online?how to file irs form 2290?HVUT form 2290irs 2290 filingIRS Form 2290irs form 2290 e fileIRS Form 2290 Online Filingirs tax form 2290New tax year 2017 HVUTroad tax form 2290tax 2290 electronic filingTennessee Trucking AssociationTNTA2290Truck Tax Form 2290TTATTA DiscountTTA Members DiscountWhat Is Form 2290?where to file 2290 tax return?